This is a commercial gym grade aerobic step with 3-level stack design. Featured with the advanced non-slip decking and wide stepping platform, you can have a professional aerobic workout anytime at home! Train your body co-ordination, burn fat and tone up your hips, thighs and calves with step training. 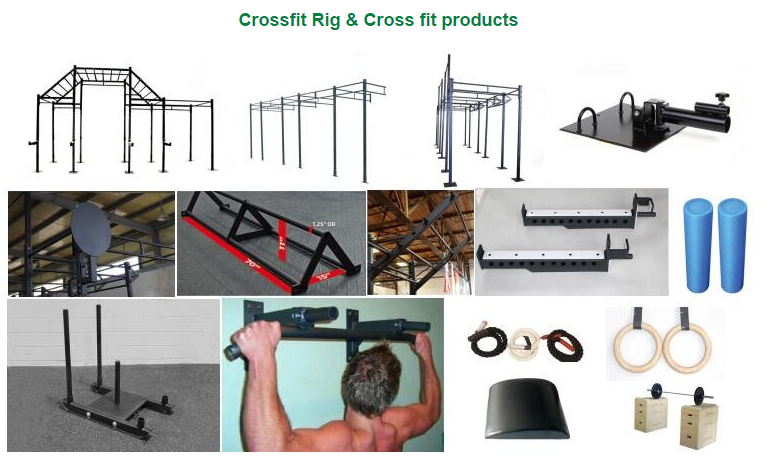 You can also integrate weights, push up etc. into the routine for upper body workout. Same as all the gyms in Australia, this step bench is height adjustable so you can pick the level you feel comfortable to train at. Bring this aerobic step home and have the body shape you always wanted today! 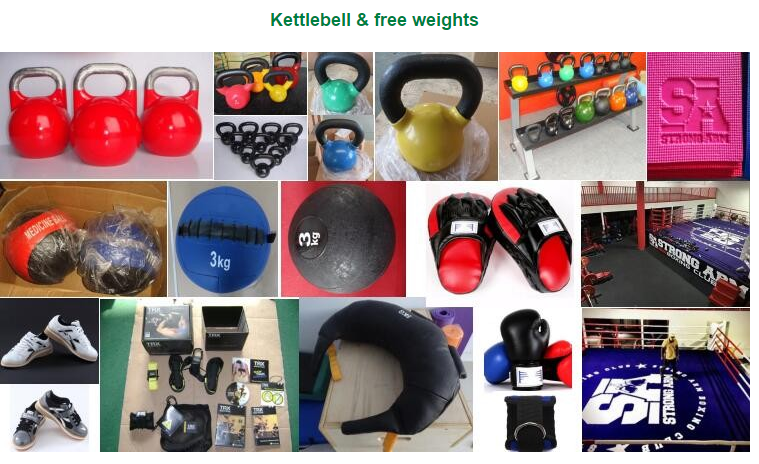 Send your inquiry to our good quality China Step Aerobic Exercise Equipment supplier products.